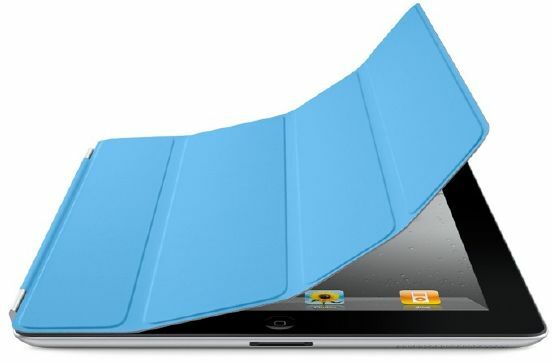 The rumored news about the release date of iPad 2 on March 2 were confirmed today when Steve Jobs revealed the succesor of the most wanted tablet of 2010, and the succesor of iPad is of course the next iPad 2. The iPad 2 tablet comes with a 9.7 inch screen with XGA resolution (1024 x 768 pixels), with a dual-core A5 processor and with a much better battery life (up to 10 hours). 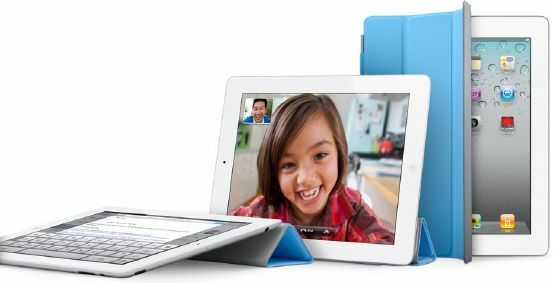 iPad 2 has 2 video call cameras, one in front with VGA resolution and one in back capable to capture videos at 720p resolution and photos at 960 x 720 pixels resolution. 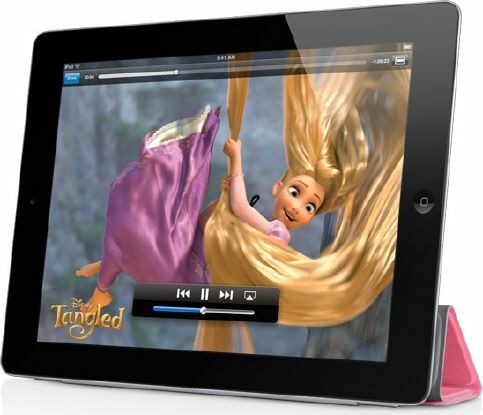 iPad 2 is the thinkess tablet available, with only 8.8 mm and 601 grams, more easier than the first iPad that has 730 grams. Other features of iPad 2 tablet are the Wi-Fi connectivity, 3G connectivity and comes in versions with 16 GB, 32 GB and 64 GB storage. iPad 2 is capable to connect via HDMI cable to show videos at 1080p directly to your HDTV. The Apple iPad 2 will also come in CDMA and EV-DO flavor, which will be available through Verizon in the US. 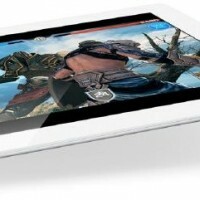 iPad 2 is available in white and black colors. The price and the release date of iPad 2 is also available. iPad 2 cost $500 for the version with 16 GB storage and Wi-Fi, and $630 for the version with 3G connectivity. If you chose the version with 32 GB you must pay $100 more and $200 for the version with 64 GB. iPad 2 will be available starting March 11 in US, Australia, Canada, UK, France, Germany and Japan, and in more other countries before March 26. – Available on March 11 in Australia, Canada, France, Germany, Japan, UK, and the United States, more countries to follow. – Apple Digital AV Adapter (a.k.a. HD dongle, purchased separately, for $39), supports 1080p output, mirrored view, rotation, and charging.